Much of the Southwest of the United States is currently under water, with Texas and Oklahoma the heaviest hit with multiple people either dead or missing from the massive flooding. More storms and flooding are expected to make the situation even worse. It’s the biggest flood in that region since the St. Francis Dam failure of 1928, and unfortunately is another chapter in a long history of deadly floods. Here is a list of the 20 most deadliest floods in world history. 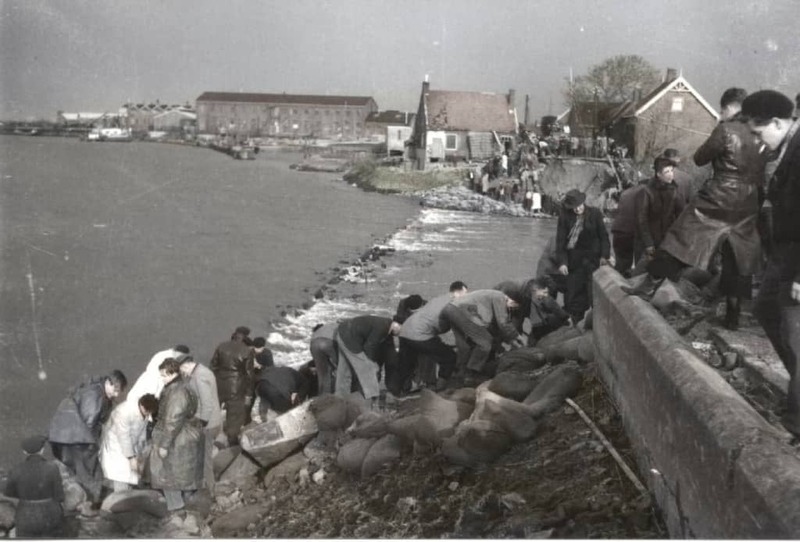 Anywhere from 2,000 to 10,000 people died when the dikes gave way after a heavy storm passed through present-day Netherlands. 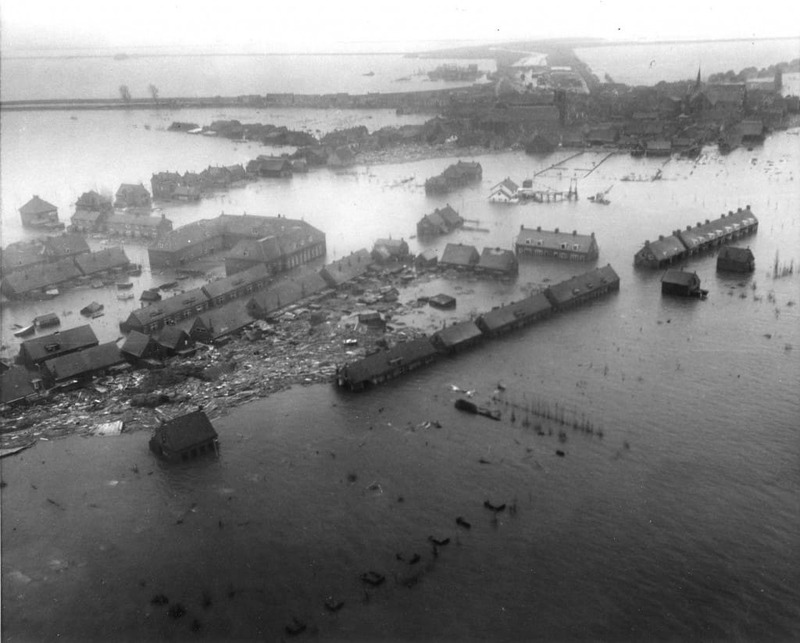 The rain caused the North Sea to overflow, and multiple villages remained underwater for decades after. Some small islands have been restored, but much of the area remains underwater. Around 14,000 people died on Christmas night in 1717 along the coasts of Germany, Scandinavia, and the Netherlands. The town of Butjadingen was among the heaviest hit places losing 30 percent of their population. 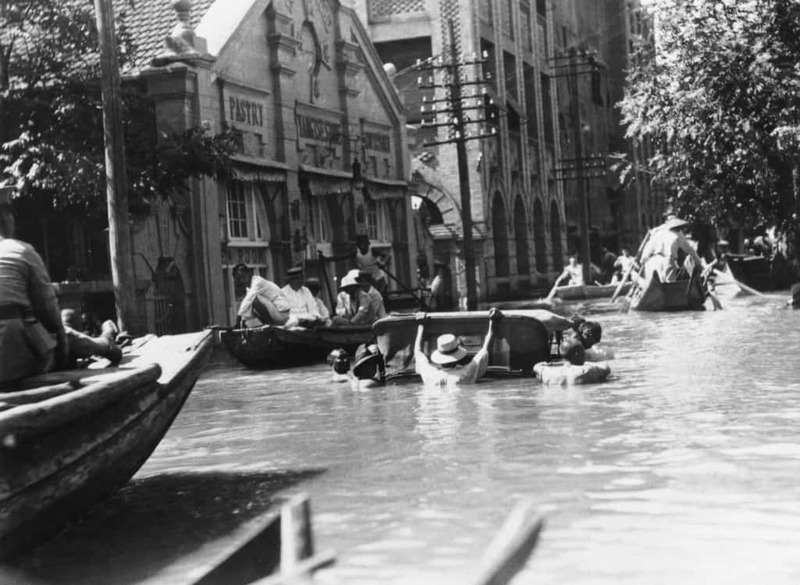 Both the Netherlands and China are sites of some of the most deadliest floods in history. The city of Tianjin, which has a current population of over 14.7 million people, lost around 20,000 people in a flood from the Haihe River that devastated the land. While an exact number wasn’t recorded, well over 20,000 casualties were suffered after a major flood along the Dutch coast in the late 1500’s. A mixture of rain and wind of severe storms caused the destruction of many homes along with lots of livestock. This is known as the second All Saints’ flood in the Netherlands, with the first happening back in 1170. Nearly 10 percent of the population, or approximately 20,000 people, of Vargas in Venezuela perished in mid-December before the turn of the new millennium. 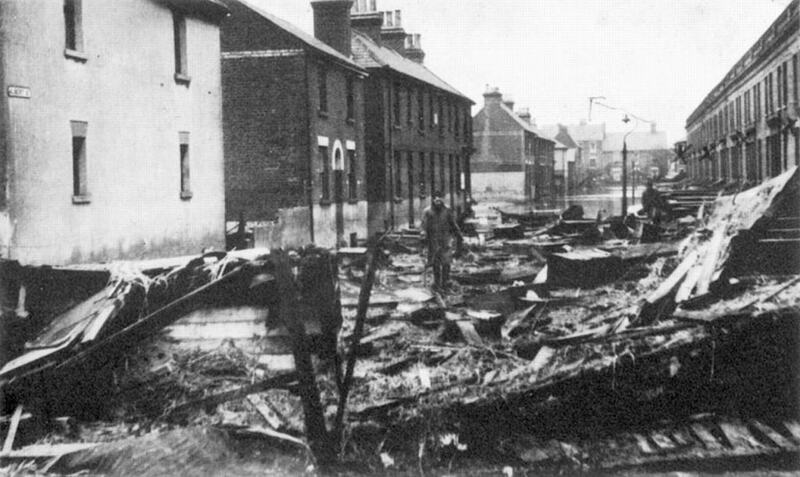 Only 1,000 bodies were recovered from the devastation, and a number of small towns were completely wiped away. Damages were in excess of $3.5 billion. 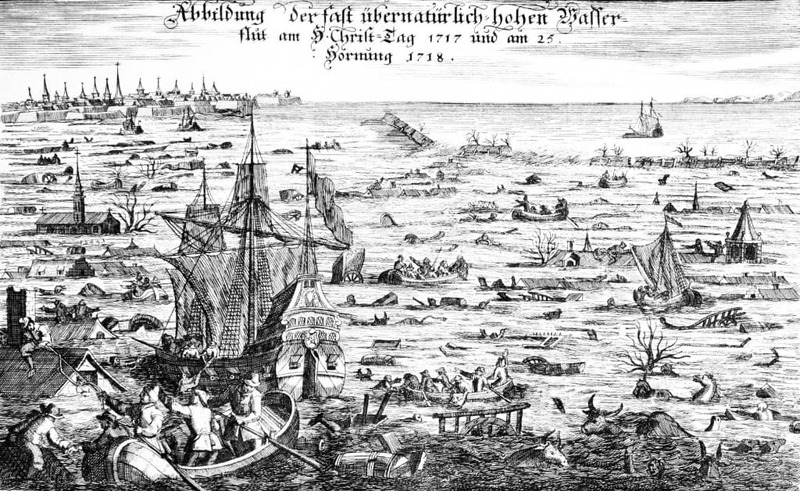 An event known as the Grote Mandrenke (Great Drowning of Men) was caused by a massive storm tide that hit the Netherlands, Germany, and Denmark killing at least 25,000 people. 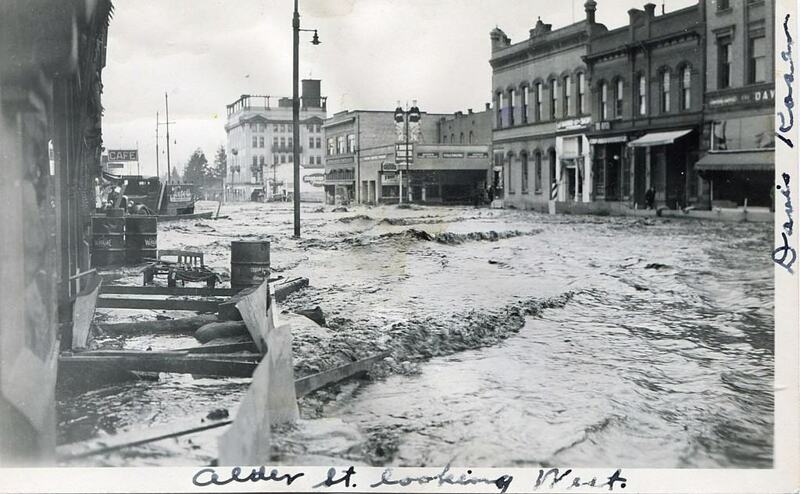 This was the second flood at St. Marcellus, as an even deadlier one occurred 143 years prior. 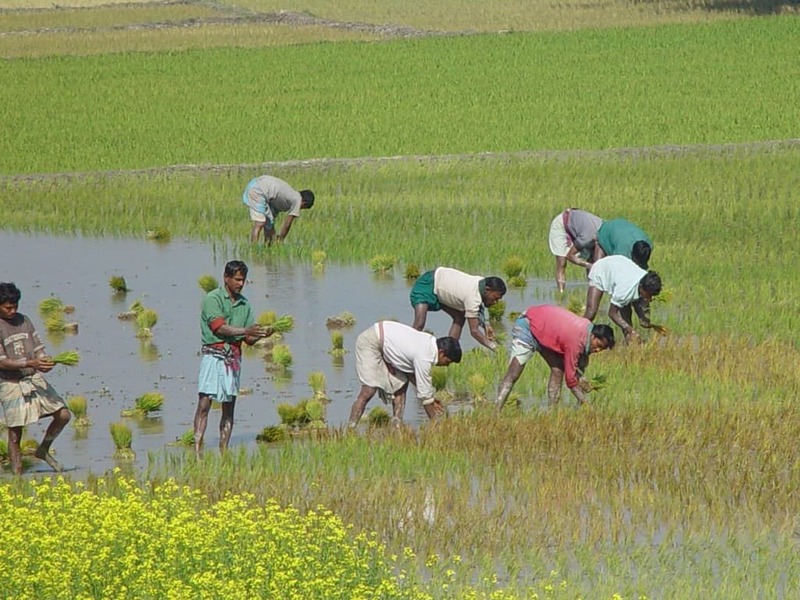 Bangladesh currently holds the eighth biggest population in the world. 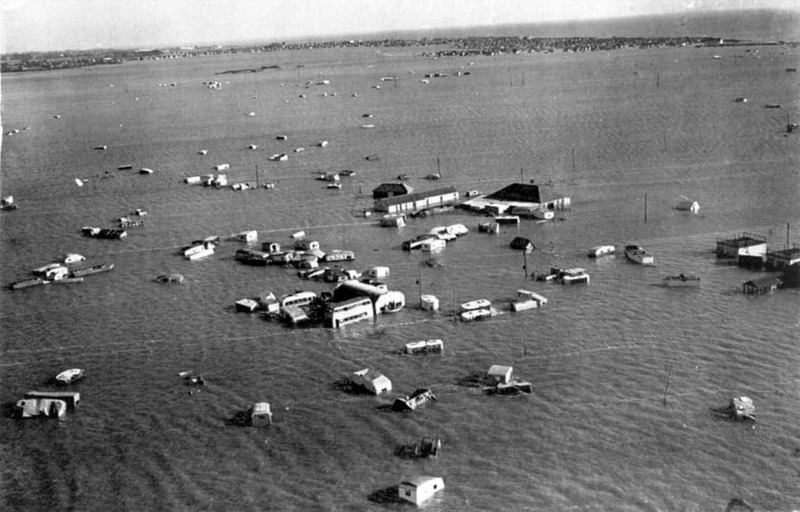 Many people have to deal with constant flooding due to monsoons, but the worst on record happened in 1974 when close to 30,000 people died. More casualties occurred afterwards because of lack of food due to crop destruction and the flood waters being contaminated. For four months, the Yangtze River was overflowing and caused approximately 33,000 deaths in China. To get an idea of how much rain fell during the summer months, the people opened three different flood gates to help direct water to other areas. It reached 44.67 meters in Jingzhou, Hubei, a historic high at the time that has since been passed by the 1998 floods from this river. Over 36,000 people died in one of the oldest known flooding disasters in history. It occurred along the coasts of West Friesland and Groningen, which are now present-day Netherlands. 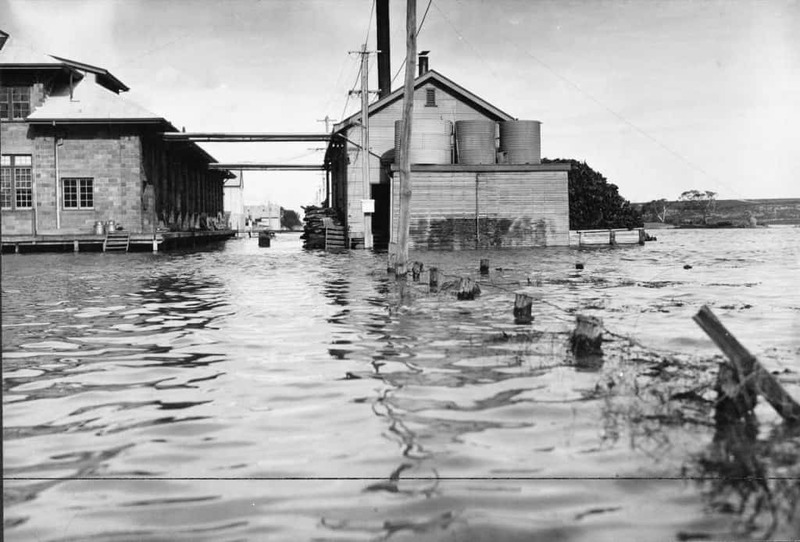 A Pacific hurricane created flooding problems that lasted for over two weeks in September and October of 1949. The disaster killed approximately 40,000 people in Guatemala, and like the rest of these disasters, left many people homeless. The oldest and most deadliest flooding disaster on record again takes place in the Netherlands back in 1212. Around 60,000 people are estimated to have perished in North Holland. The Netherlands were affected again just 75 years after the North Sea flood of 1212. Along with Northern Germany, there were as many as 80,000 people that likely died. On Griend Island, just 10 houses remained in tact as the land was nearly swept away. This disaster sometimes gets compared to the North Sea flood of 1953 that killed a couple thousand. 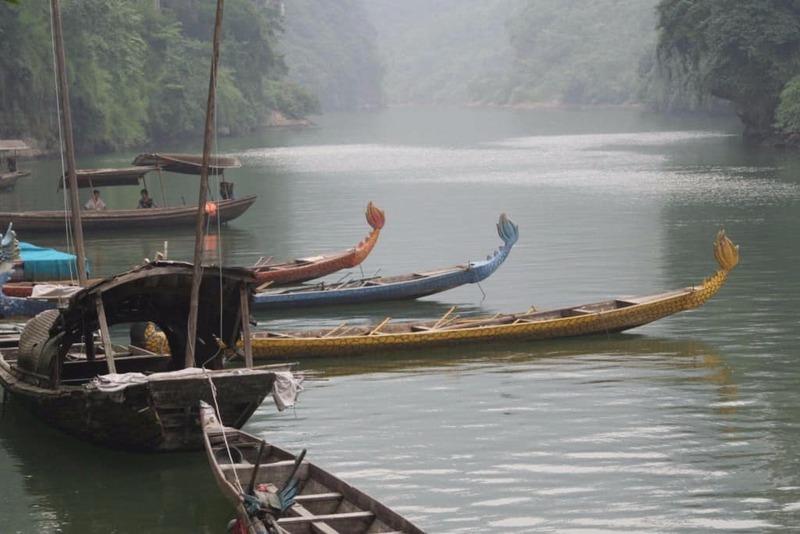 Known for being the longest river in Asia, it’s also been involved in a few of China’s major floodings. 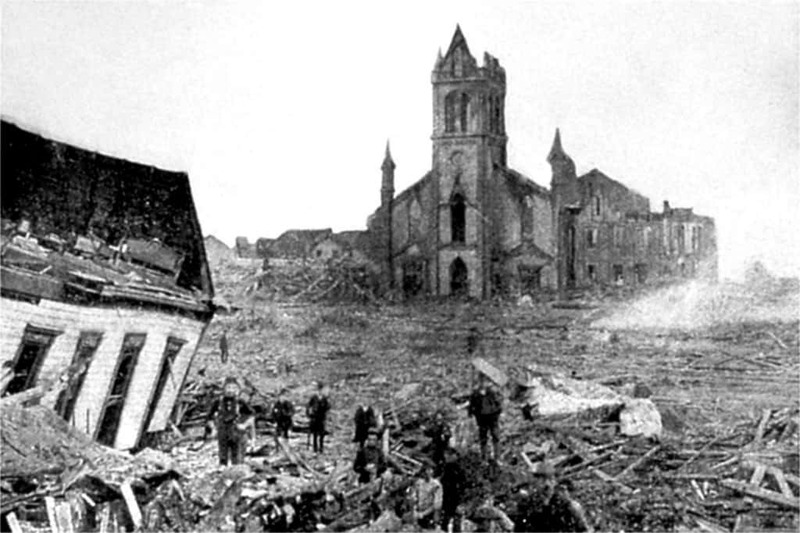 The second-most deadliest happened in 1911 when the death toll is estimated at over 100,000. 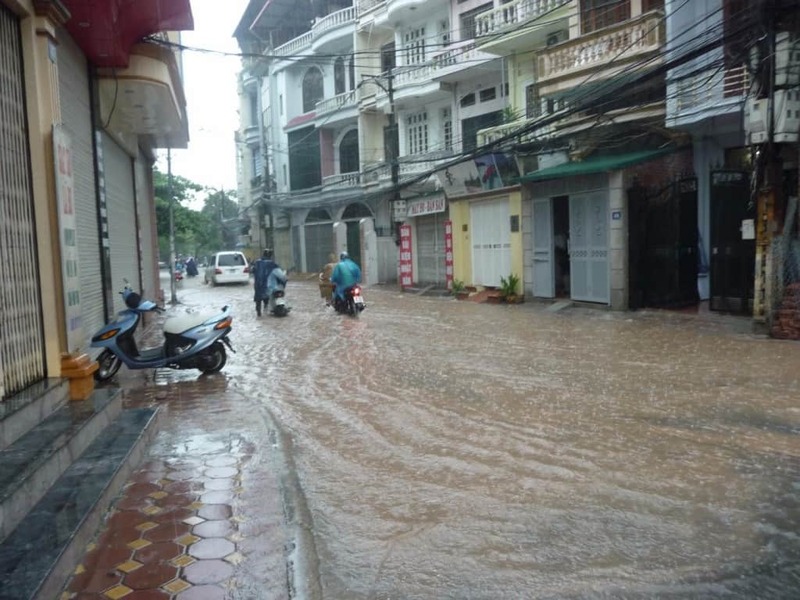 During the Vietnam War, the land around Hanoi was devastated when flooding took well over 100,000 lives away. Because of the war, there isn’t really even a close estimate to how many people died, but there over 7 million people that currently live in Vietnam’s capital today. 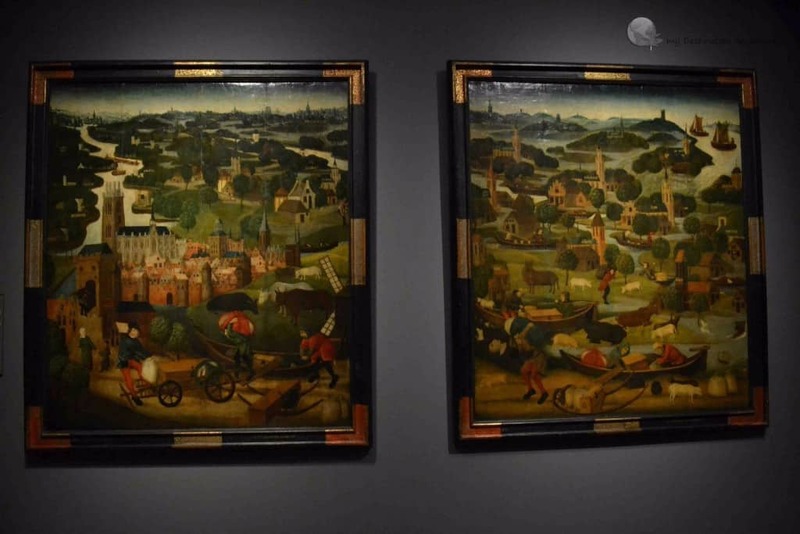 The final and biggest disaster in the Netherlands happened in 1530 when over 100,000 people are assumed to have lost their lives when much of Flanders and Zeeland were washed away. As Netherlands literally translates to “Low Country,” it’s no surprise to see so many deadly floods happen in its history. The remainder of the list involves floods all happening in China. 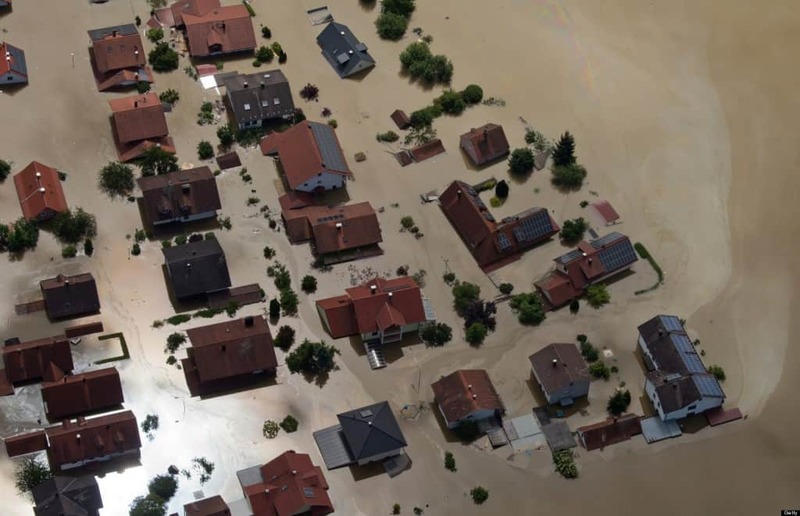 One of the worst happened just four years following the worst recorded flooding disaster in history. Nearly 150,000 lost their lives. Typhoon Nina caused a dam to collapse back in August of 1975. All 9,600 people in Daowencheng were completely wiped away. More people died due to water contamination after the fact. 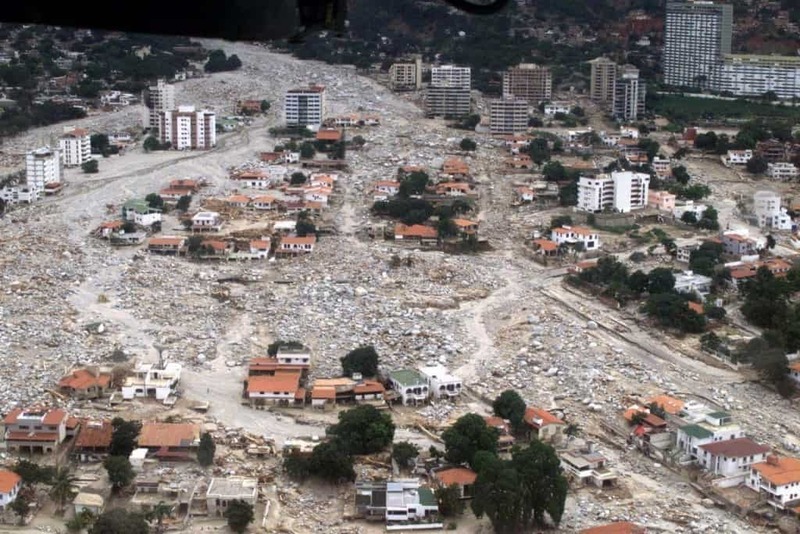 The death toll reached approximately 231,000 while an estimated 10 million people affected by the disaster. Sadly, one of the worst disasters involving flooding didn’t happen naturally. 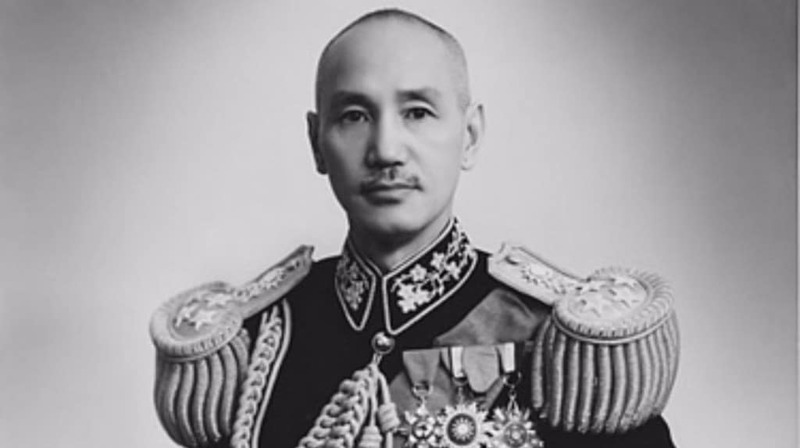 Military leader Chiang Kai-shek ordered the destruction of the dikes located at Zhengzhou to keep Japanese troops from advancing. An estimated 800,000 villagers perished in the act. 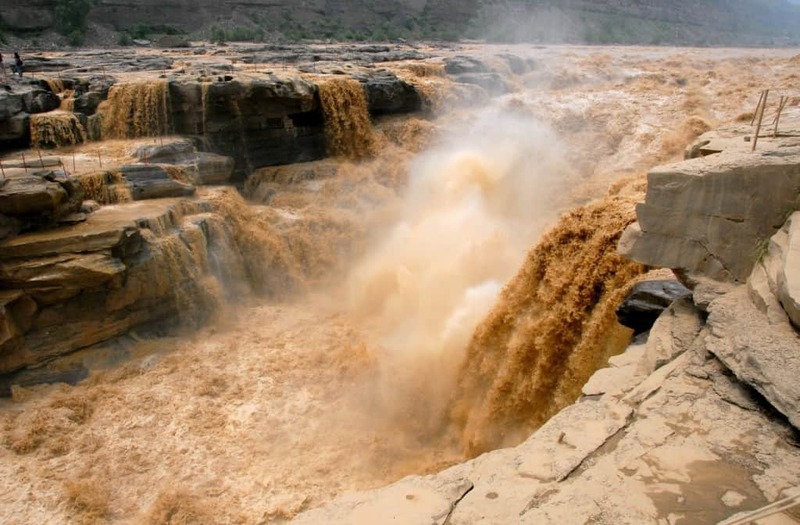 Huayuankou, a city which is close to Zhengzhou, suffered a bigger catastrophe from the Yellow River 51 years prior. Approximately 900,000 people died and over two million were homeless after dikes were destroyed from natural causes. 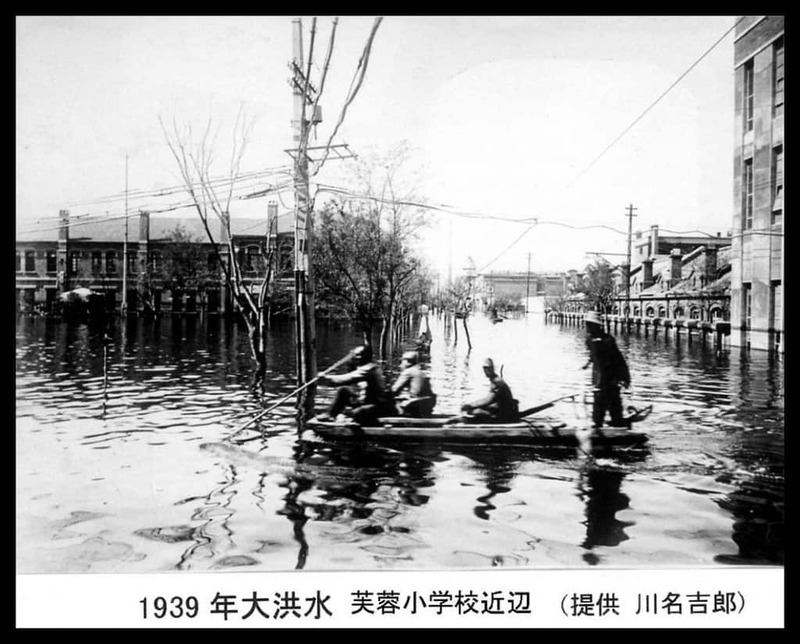 Without question, the biggest natural disaster involving flooding happened in 1931 when large amounts of snow that built up over the winter months melted into the Yangtze and Huai River. It caused a huge jump in water level that also was aided with lots of rain during the summer months. 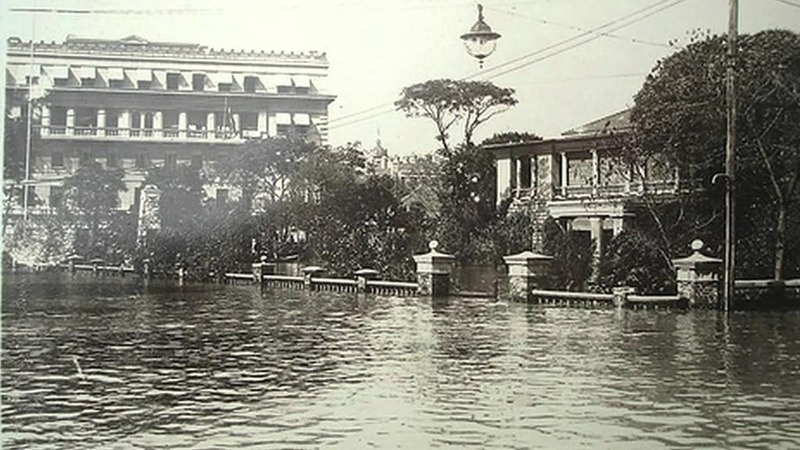 An estimate of 4 million people died and over 28.5 million were affected by the flooding in some way.